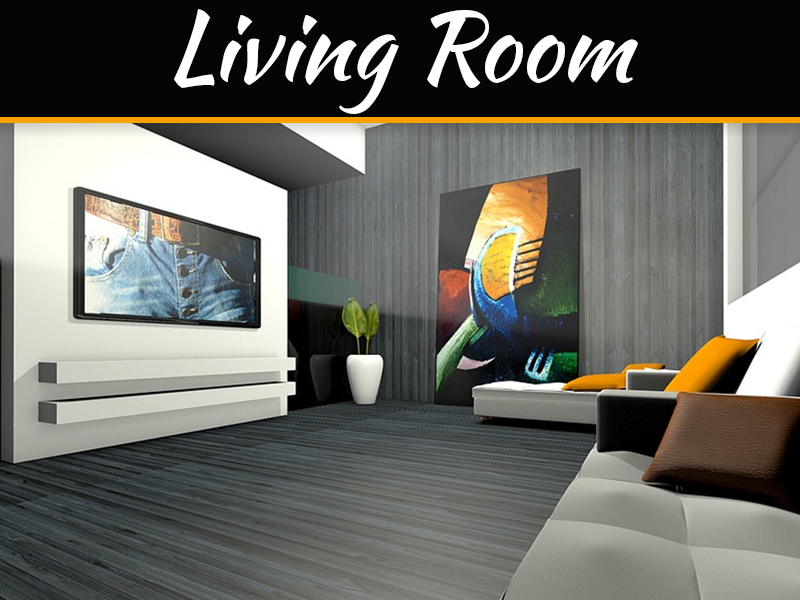 A living room is an essential room and is the first room which will create an impression on people visiting your home. 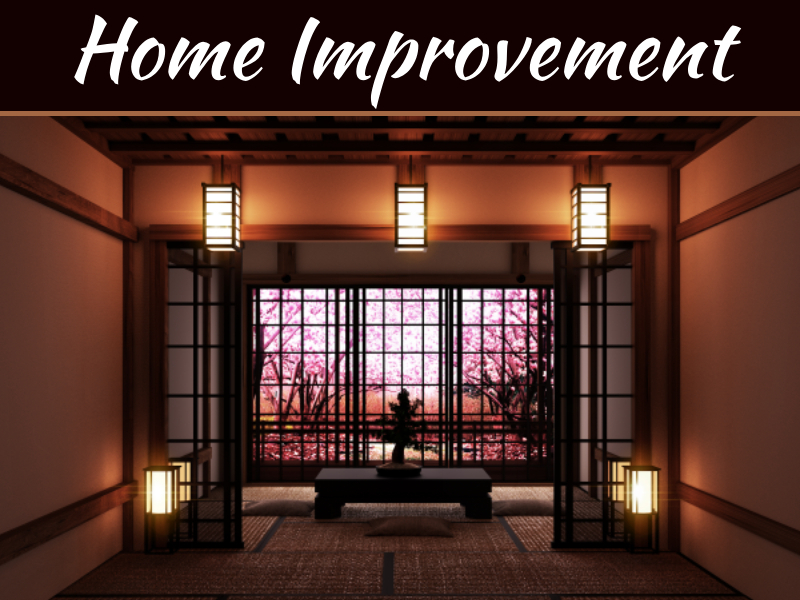 The living room is a room which typically we see first when we enter the home. The décor of the living room must be inspiring and reflect our personality. The décor of the living room is as per your interest and also which looks beautiful. The décor of the living room must be such that it is comfortable for guests as well. Most important is to identify those spaced where you want to display art. Deciding space must be done by keeping in mind the more or less scale for the art and space where you want to hang in. 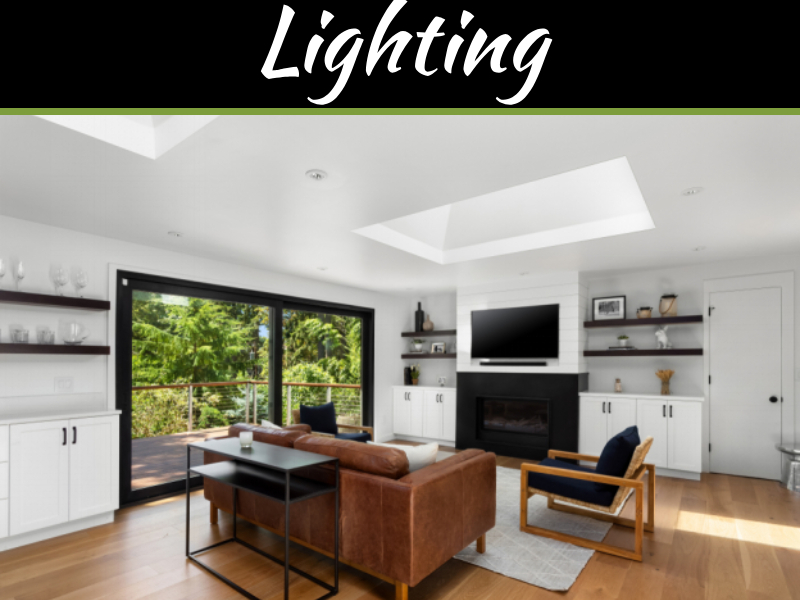 Like an example, you will want to have a large piece of art for space above a mantle or smaller pieces for small space such as space between windows. Choosing art decor does not only mean picking art pieces such as paintings and such. 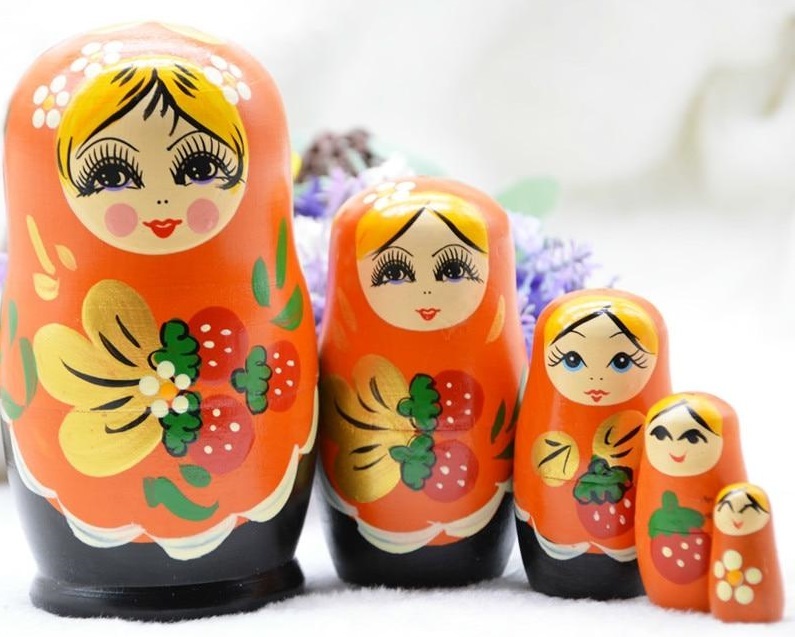 You can also put pieces such as these babushka nesting dolls which are easily available at nestingdolls.co. You can easily achieve a Russian feel to your space if that is the theme you’re going with. Decide the color scheme. For example is a black and white color theme, or white background with bright color décor, or red and its shades, etc. 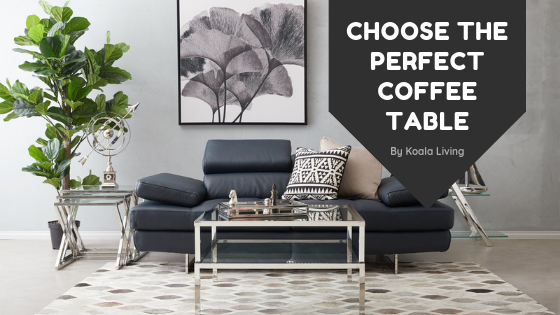 Decide on the room theme like you know what your living room to look like a formal meeting place or friendly place where you want to place beanbags chairs, Indian setting, or Victorian parlor. 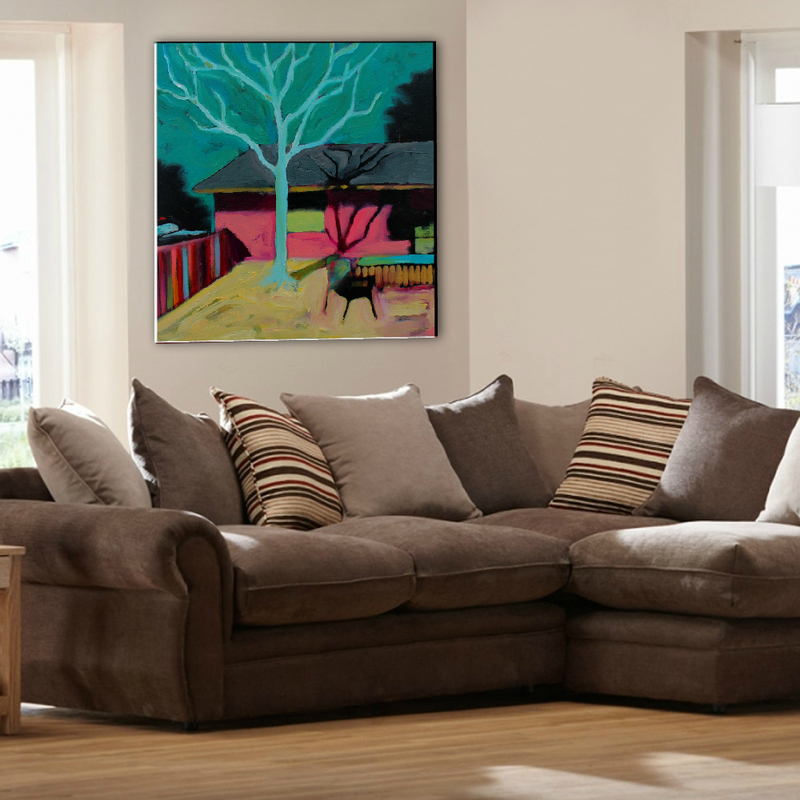 Now that you have a color theme and theme of living room look for art pieces which will compliment your room. You can choose even black and white art, or landscapes, portraits. Also, you can make with small art décor pieces a huge art décor on a wall. You can use tones such as vintage sepia pictures to landscapes. In case you are hanging multiple forms of art for décor in the living room, it will be a good idea to match the frames. You can hang Italian Lithographs in gold leaf frames or black and white in double mats or narrow wood frames. 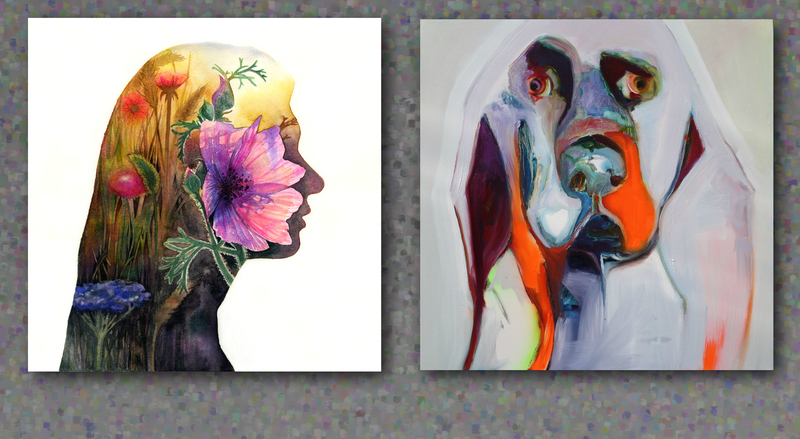 Check out the buy art around the clock at Saatchi. NO. Do not base your purchase FROM AN ARTIST based on if the work matches the color scheme. Make certain you LIKE the work and want to live with it. This is a HUGE mistake. Good art does NOT NEED to match your sofa, or the chairs, or the wallpaper. The artwork you live with will probably match your style and you need not work about it matching the color of the furniture. Buy from an artist you have seen many works from. Go to the gallery or call the artist and see the work(s) first hand. Ask to have it in your home for some time, live with it… BUY ART YOU LIKE! Check out http://www.frankkorb.com to see if you like any of MY works and maybe they can adorn your family / living room wall even if they do NOT match the wallpaper.